Safe transportation for our kids is vital. 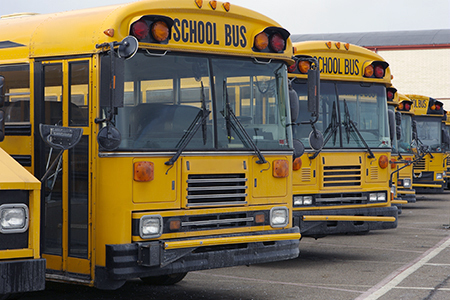 Video surveillance in school buses has become standard for fleets around the world. 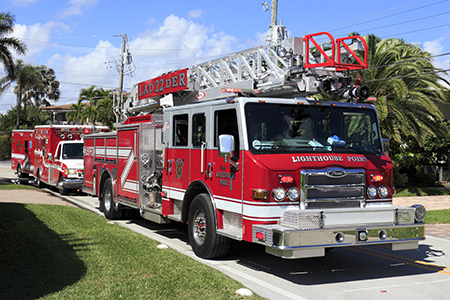 Costar Mobile solutions in emergency first-response fleets are state of the art. Providing live and historical images via our CMR Software. Safe transportation and our economy is vital. 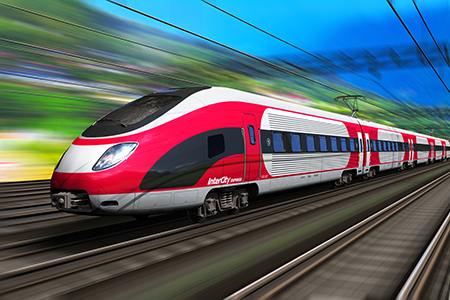 A complete, Video surveillance system within trains has become standard for rail transportation and shipping around the world. 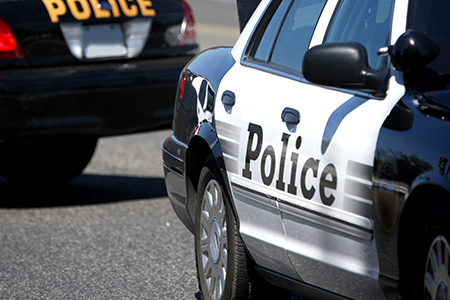 Costar Mobile solutions in law enforcement response fleets are state of the art. Providing live and historical images via our CMR Software. Safe transportation and our economy is vital. 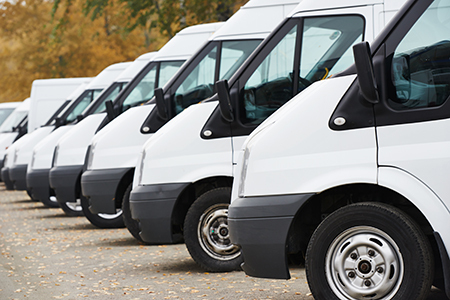 Video surveillance in transit buses and fleet trucks has become standard for fleets around the world.